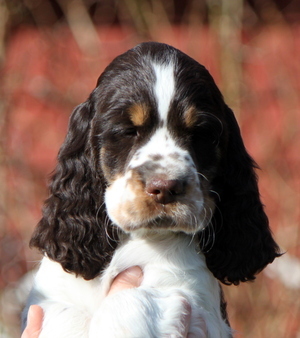 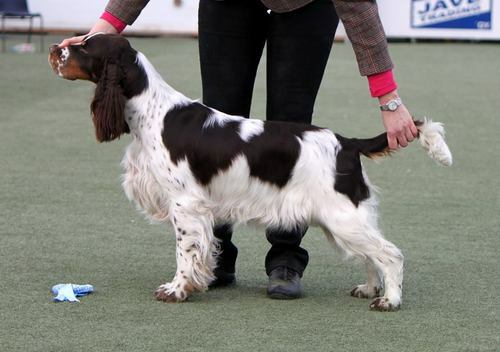 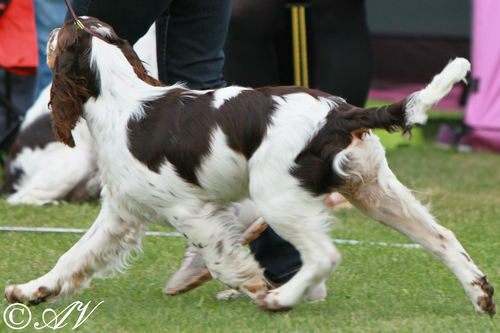 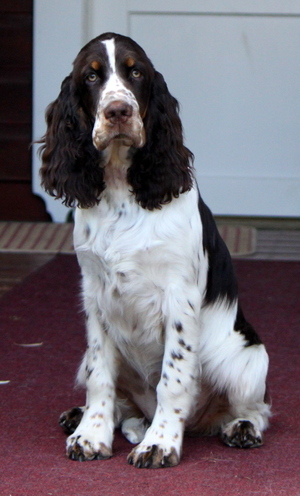 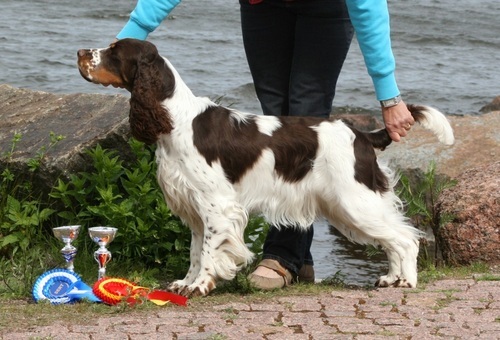 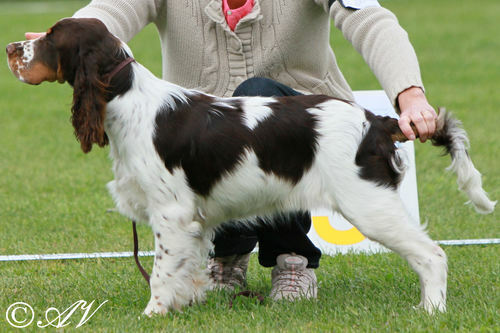 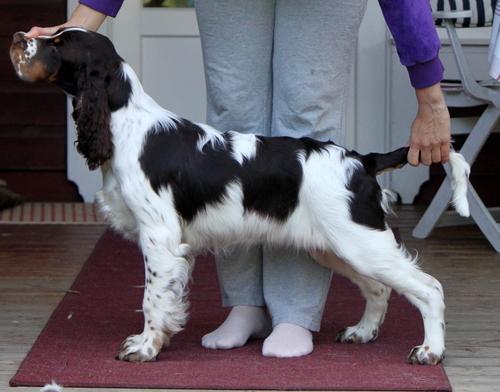 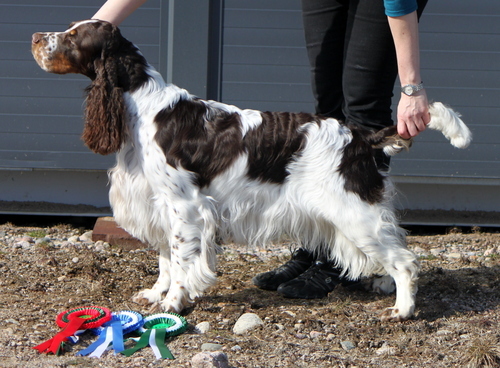 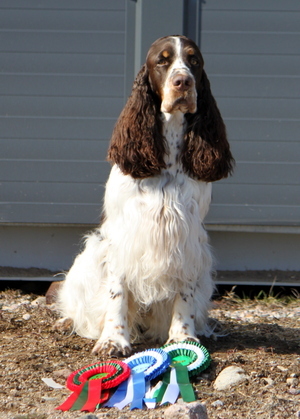 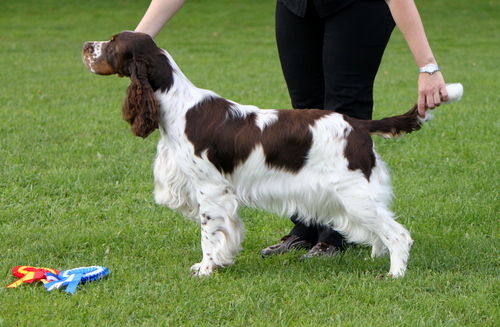 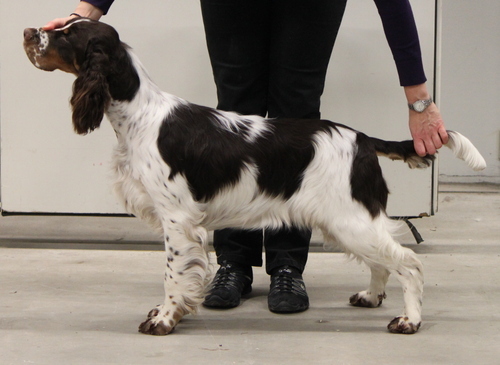 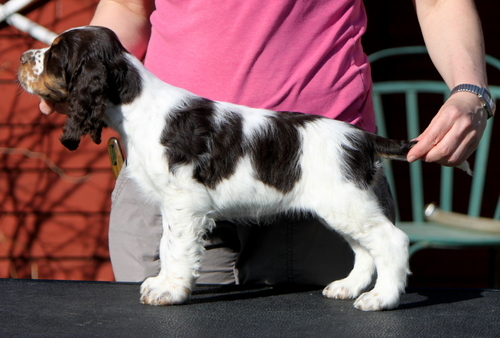 C.I.B,C.I.E, FI CH,EE CH, LT CH, LV CH, BALT CH W-15 Kahdensiskon Champagne Dreams "Elli"
Elli is living in eastern Finland with two gordon setters as her friends:) We will see her in shows and maybe also in agility . 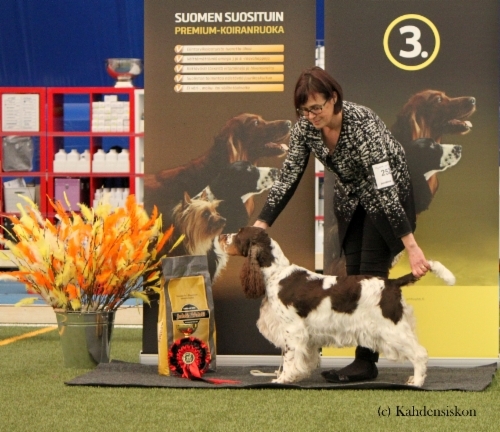 Elli BOB and W-15 at Finnish winner show 6.12. 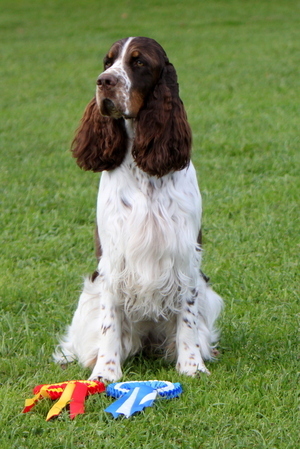 Judge Frank Whyte, UK.